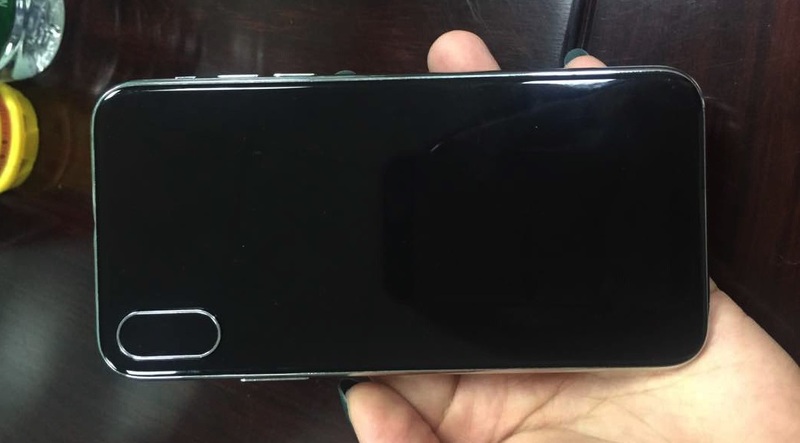 NEWS: Is this the iPhone 8? Pinching salt? Then we shall begin. With just three more months until the proposed release of the iPhone 8, the Apple rumour mill has entered overdrive. 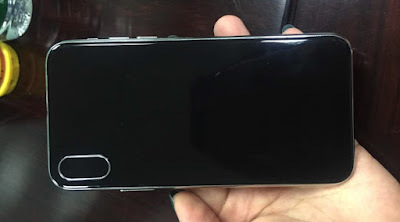 The latest images to come out supposedly showing what the next model of iPhone will look like, seem to be spot on due to where they've come from. The images, which were released by BGR who apparently got them from the factory where the new smartphone is being assembled, show what they claim to be a final mock-up which is based on the actual design. 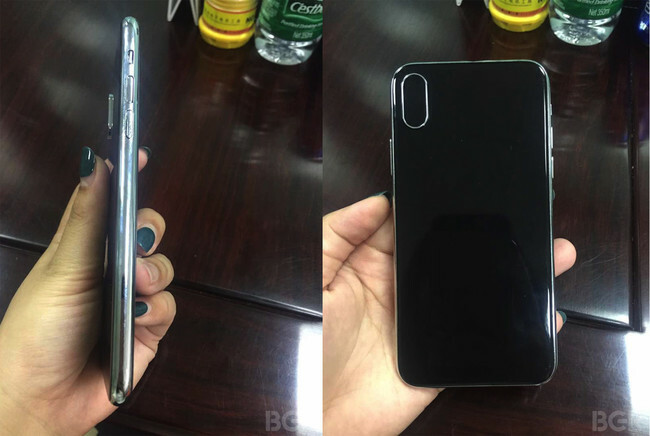 Therefore, the iPhone 8 appears to come with dual-cameras as standard, located in a 'camera bump' on the back. The screen also seems to have curved glass around the edges, and the frame is a polished steel. 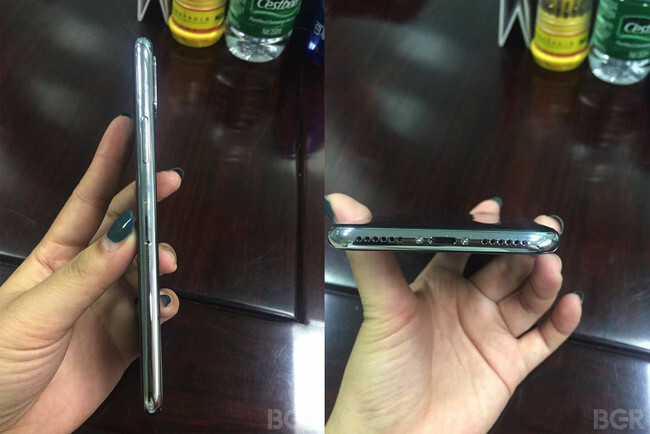 As you might have guessed there is still no headphone jack, despite the outcry from fans when Apple removed it from the iPhone 7, and the speaker grills appear to be pretty large, perhaps suggesting an improvement in audio. However, we'll have to wait until September to see if any of this is true, but if it is... blurgh... please do something original, Apple. Please? For the first time since 2007?